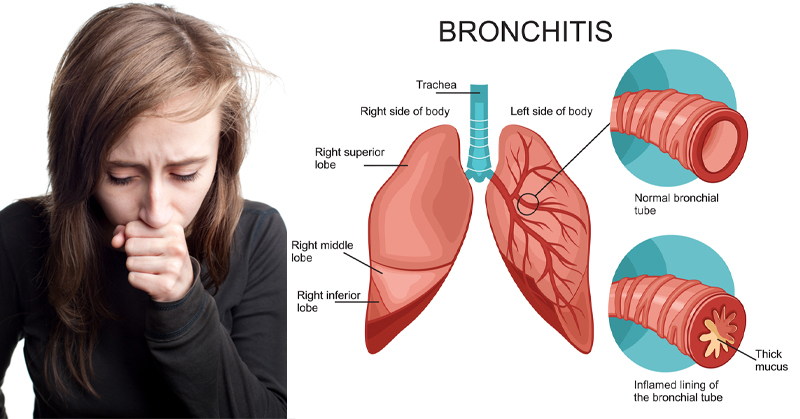 Home » Everyday , Health » 5 Remedies That Clear Up Chronic Bronchitis In No Time! From heavy coughing to fatigue, difficulty breathing and chest discomfort, bronchitis is not fun at all. Understandably, when you’re suffering from it, you want quick relief. So when your doctor hands you a prescription for a drug like prednisone, you likely can’t wait to get over to the pharmacy. Over time, these side effects can become quite taxing on your body. So – if prescription medication is no good for bronchitis, what should you use? I’m glad you asked! In this article, let’s take a look at 5 great natural foods and compounds that will provide bronchitis relief. 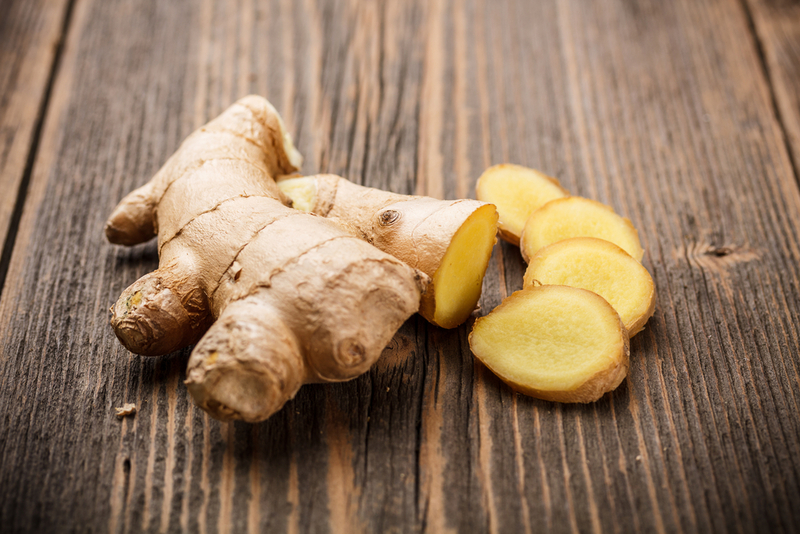 Ginger, thanks to its natural anti-inflammatory properties, can help relieve the inflammation at the root of bronchitis. You see, the disease occurs when mucus membranes in the lungs become thick and block off the airways, trapping phlegm and making it difficult to breathe. Relieve this by making organic ground ginger tea. If you’ve only got ginger powder handy, no worries – just add one teaspoon of organic ginger powder and black pepper into a cup of boiling water. After the tea has steeped for a few minutes, add some honey to taste. Drink this twice daily. Here’s another natural anti-inflammatory compound you’ve likely got in your pantry. Turmeric is also a antibacterial, which makes it effective at combating bronchitis caused by an infection. 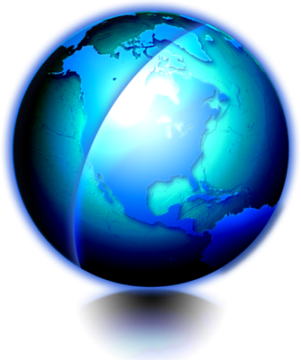 TurmericForHealth.com recommends drinking organic milk mixed with half a teaspoon ofturmeric first thing in the morning on an empty stomach for best results. You can also inhale fumes of hot water mixed with a few teaspoons of turmeric to clear mucus in your airways. The University of Maryland Medical Center recommends eucalyptus oil for treatment of both acute and chronic (more than 3 months at a time) bronchitis. One study found that the essential oilworks just as well as prescription antibiotics at relieving bronchitis symptoms. Add a few drops of eucalyptus oil to boiling water and cover your head with a towel. Lean over the pot and inhale the steam. This will open up your airways and help soften the mucus so you can cough it up easier. As reported by LiveStrong.com, taking roughly one teaspoon of honey will soothe a bronchitis cough and thin mucus. This will work wonders for helping you get much needed during your illness. Those onion tears will turn to tears of joy once the relief kicks in. You see, onion is a natural expectorant, meaning it promotes the excretion of mucus. To make onion juice, chop six whole onions up and throw the pieces into a pot. Add half a cup of honey and let the mixture simmer for two hours. Pour the juice in a cup and then, every morning, take one teaspoon of the juice.Looking to learn more about natural bronchitis remedies? Check out this awesome video from How Health for some more tips!